A new kind of dirty deserves a new kind of clean. 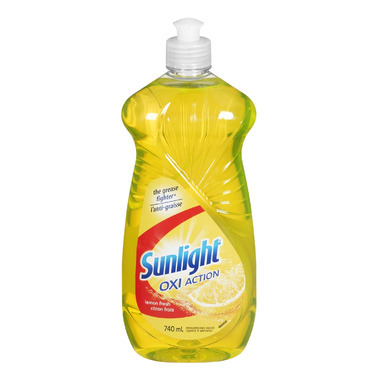 Sunlight Oxi Action dish soap is formulated with 2x more cleaning ingredients to clean this new kind of dirty! I had such hopes of this dish soap but it proved to be totally ineffective. I had to drain and refill the sink a few times because this dish soap couldn't keep up with anything with any type of fat/grease. Too bad but I won't be ordering this one!